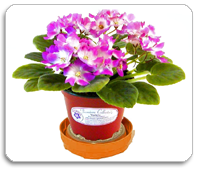 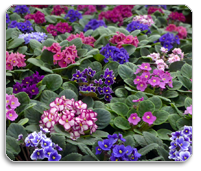 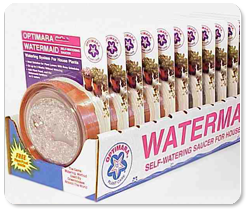 We produce custom self-watering solutions for a variety of consumer and retail applications. 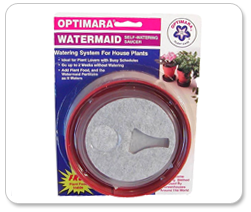 The Watermaid system saves time and money by simplifying plant maintenance. 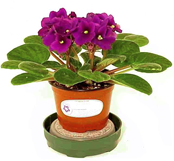 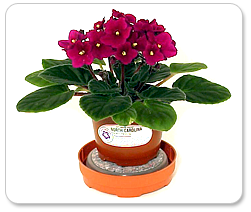 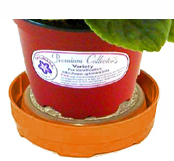 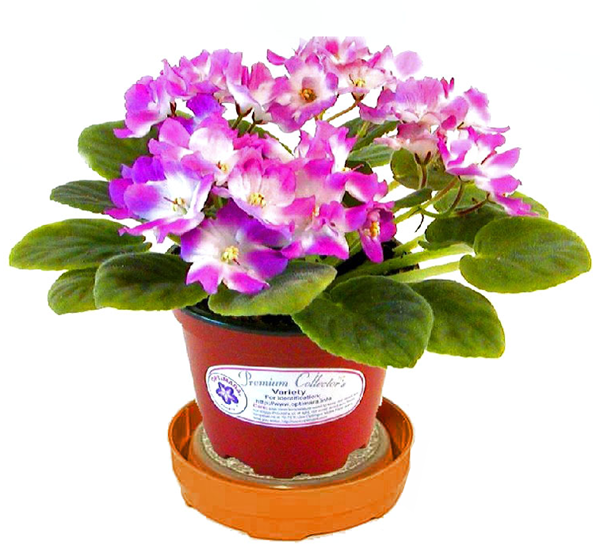 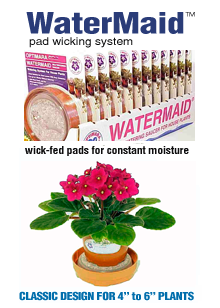 WaterMaid® Pad Watering for 4 to 6 inch plants.